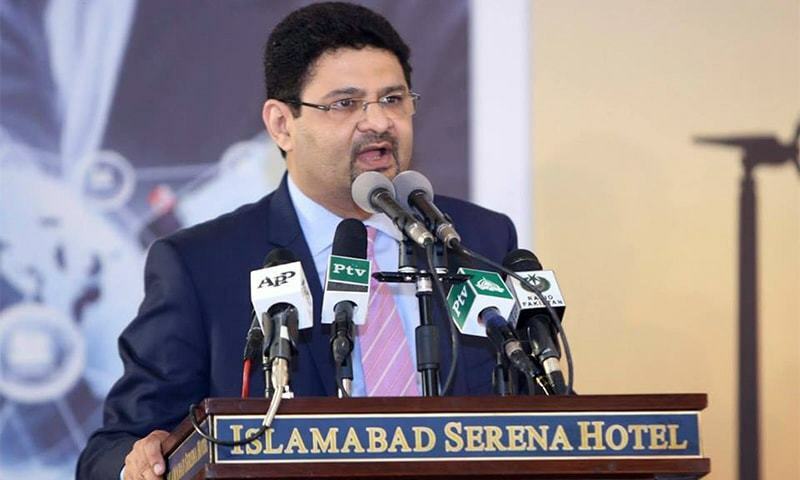 The federal government on Tuesday appointed Miftah Ismail as the Adviser to the Prime Minister on Finance, Revenue and Economic Affairs with immediate effect, a notification issued by the Cabinet Division said. He has been granted the status of federal minister to serve as finance adviser in the remaining few months of the incumbent government's term. With his appointment, Ismail will no longer hold the office of the special assistant to the prime minister on economic affairs. 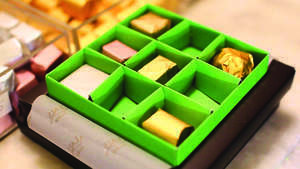 Ismail's designation was confirmed after President Mamnoon Hussain appointed him on the advice of Prime Minister Shahid Khaqan Abbasi. 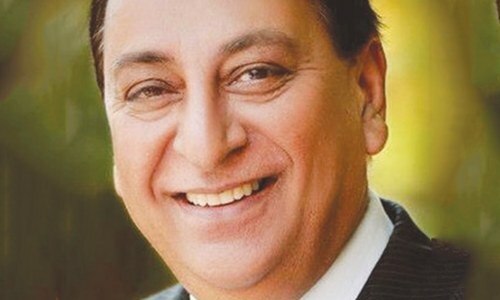 Prime Minister Abbasi had last week approved the appointment of PML-N lawmaker Rana Afzal as state minister for finance. The key appointments come a month after former finance minister Ishaq Dar requested the premier for 'leave', after which the top job in the Ministry of Finance was left vacant. Currently, Senator Dar is in London for medical treatment for heart-related problems but is facing a corruption trial at home where an accountability court has declared him an absconder. 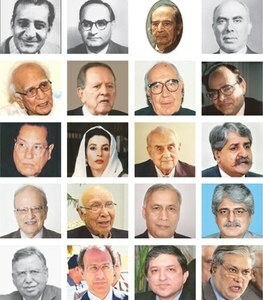 The key slot of finance minister has been vacant for almost a month and there was strong pressure on the government — not only from the stakeholders, including the business community, but also the Senate Standing Committee on Finance as well as the National Assembly’s Standing Committee on Finance — to appoint a finance minister. Finally, a sane appointment from PML-N.
One corrupt FM out and another crony in, who will follow the same policies of Isaq Dar. Dollar will go up and economy will deteriorate further, as long as corrupt mafia is in power - there is no other way, but getting rid of PMLN as quickly as possible to avoid further damage. One more clown. It's a full circus show by this government. Appointment after appointment whilst the main culprit hides in London under false pretences of being ill. The sooner this Govt is kicked out of office, the better for all of us. 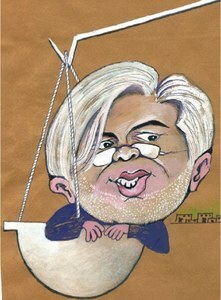 Where is Ishaq Dar ? Apparently, his academic credentials are impressive. Wish him the best of luck! finally,at least one well educated person is appointed. More perks for this man and more tax payers money wi be wasted on his protocol. Congratulations Miftah. I am sure that you will do a great job with honor and integrity.